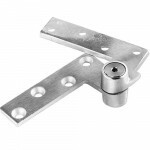 The Rixson 119 is a 3/4” Offset Full Mortise Intermediate or Side Jamb Pivot. Pivot sets provi.. 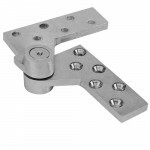 The Rixson 117-1/2 is a 3/4” Offset Heavy Duty x 180 Pivot Set. 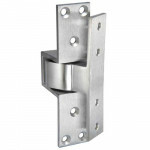 Pivot sets provide the best po..
L147 Rixson 3/4” Offset Pivot Set for 1-3/4” lead lined doors with L180 top pivot. Pivot.. 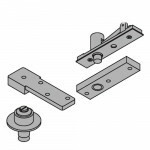 The Rixson 340 is a Center Hung Top Pivot standard for use on 28, 30 & 40 closers. Pivot s..
Rixson 147 3/4” Offset x 180 Pivot Set. 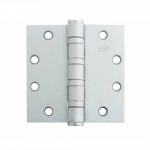 Pivot sets provide the best possible means of hanging .. 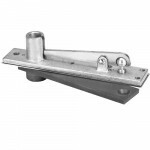 The Rixson H180 is a 3/4” Offset Heavy Duty Top Pivot standard for most offset pivot sets and floor ..
Rixson L180 is a 3/4” Offset Top Pivot for 1-3/4” thick lead lined doors standard for L147, L117 piv..
Rixson F180 is a 3/4” Offset Fire Rated Top Pivot standard for most offset pivot sets and floor clos.. 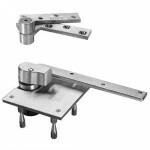 The Rixson 480 is a 3/4” Offset Full Surface Top Pivot. Pivot sets provide the best possible m.. 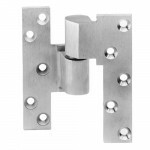 The Rixson ML19 is a 3/4” Offset Full Mortise Intermediate or Side Jamb Pivot for 1-3/4” thick lead ..
M190 Rixson is a 3/4” Offset Heavy Duty Full Mortise Intermediate or Side Jamb Pivot. 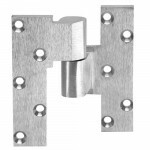 Pi..
Rixson F519 is a Full Mortise Pocket Pivot. Pivot sets provide the best possible means of hang.. 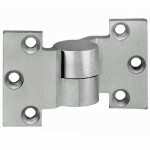 The Ives 3SP is a 4-1/2” x 4-1/2” Full Mortise, Spring Hinge. 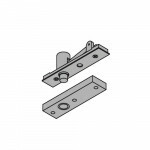 3 Knuckle Spring Full Mortise Hing.. 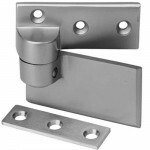 The Ives 5BB1 HW is a 4-1/2” x 4-1/2” Full Mortise, Heavy Weight, Ball Bearing Hinge. 5 Knuckle,.. 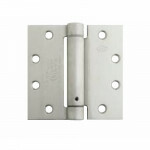 The Ives 5BB1 HW NRP is a 5” x 4-1/2” Full Mortise, Heavy Weight, Ball Bearing Hinge. 5 Knuckle,.. 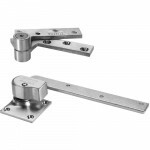 The Ives 7253 Pivot Set is Center Hung Pivot with a max door weight up to 300lbs. 7200 Series Pi.. 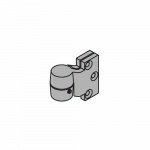 The Ives 7212 Intermediate Pivot is a 3/4” Offset Pivot compatible with 7212, 7212V, 7222. 7200 .. 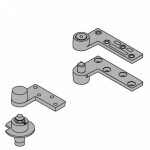 The Ives 7222 Pivot Set is 3/4” Offset Pivot with a max door weight up to 200lbs. 7200 Series Pi.. 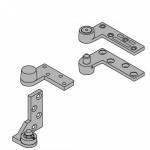 The Ives 7253 Top Pivot is a Center Hung Pivot standard for 7253, 7255, 7255J, 7256. 7200 Series.. 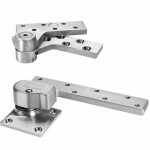 The Ives 7212 Pivot Set is 3/4” Offset Pivot with a max door weight up to 200lbs. 7200 Series Pi..